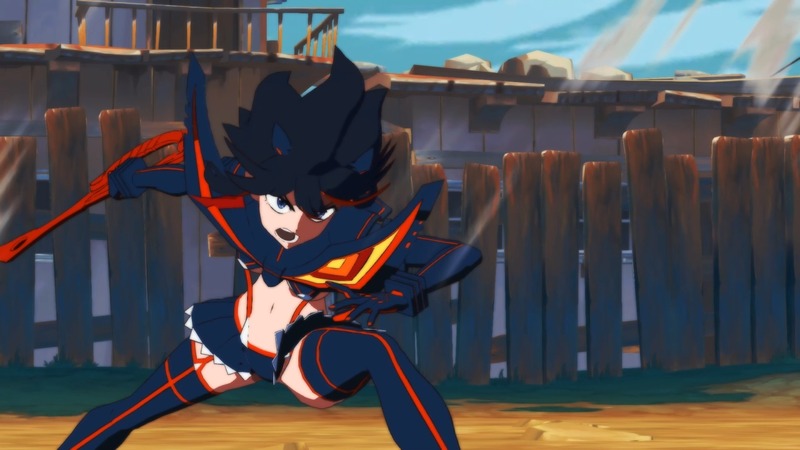 It looks like we’ve got more information for the upcoming fighting game based on the anime, Kill la Kill: IF. The 3D arena fighter is being developed and published by Arc System Works, with a planned worldwide release in 2019. As of now, there are two versions that will be available: standard and Limited Edition. The Standard Edition is what you’d expect. The base game will retail for $59.99 and be available at retail and digitally. However, the Limited Edition, available for $99.99, will include a bit more. Though, at the moment, we only know for sure what the Japanese version will have in it. It so far has the expected physical copy of the game, art book, and soundtrack expected of such fare in a collectible box, but also includes a Mako Croquette keychain. Currently, only a physical Limited Edition has been announced on the official website, but we’ll be sure to keep you updated if that changes. Aside from that, you might be wondering when you can get your hands on Kill la Kill: IF. Sadly, we don’t have a release date yet, but the PC, PS4, and Nintendo Switch versions of the game should release this year. Preorders are live now, so you might want to get to that sooner rather than later. Things like limited editions usually aren’t available for long. If you were wanting to read more about the upcoming fighter, we have some interesting story details for you here.